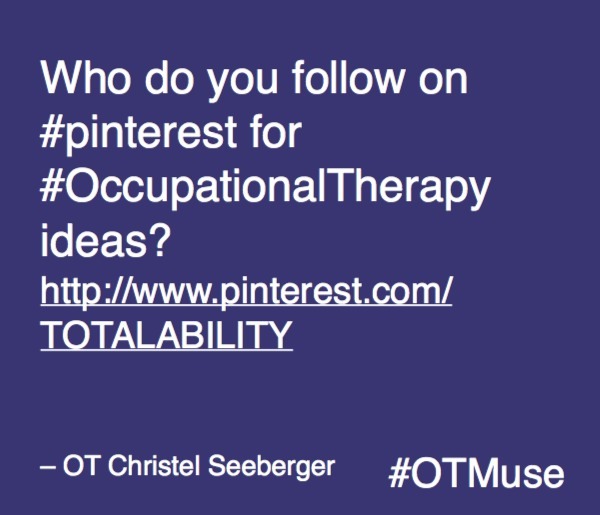 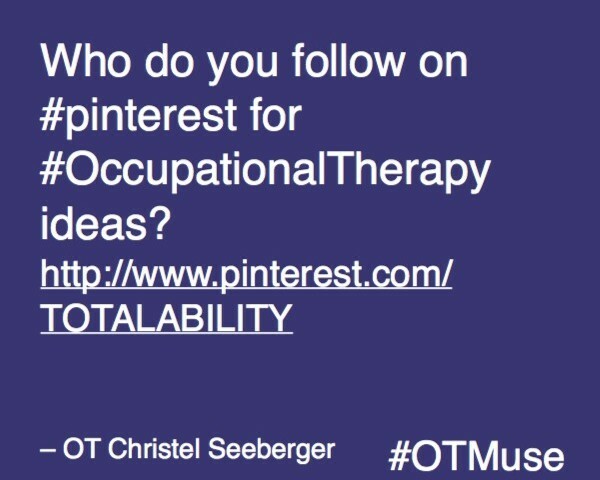 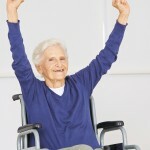 Who do you follow on Pinterest for Occupational Therapy Ideas? 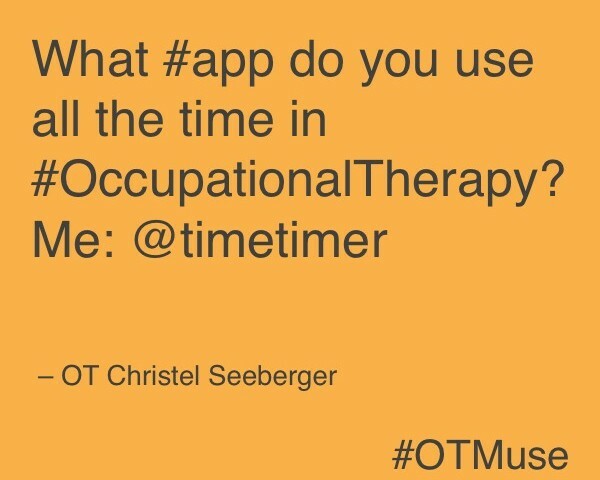 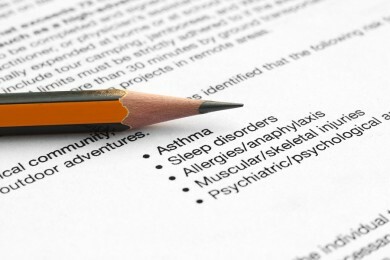 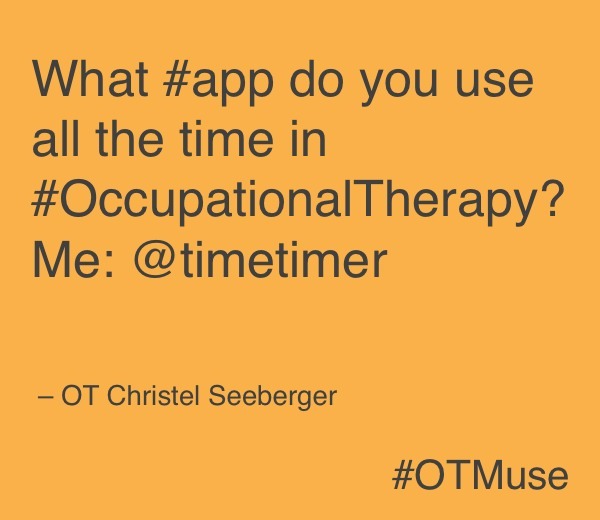 What #app do you use all the time in Occupational Therapy? 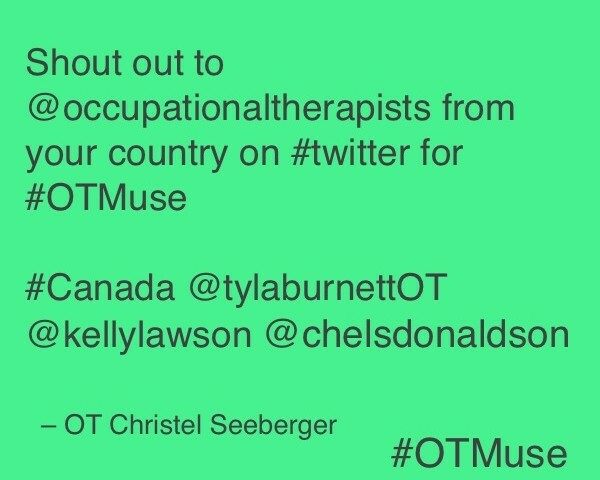 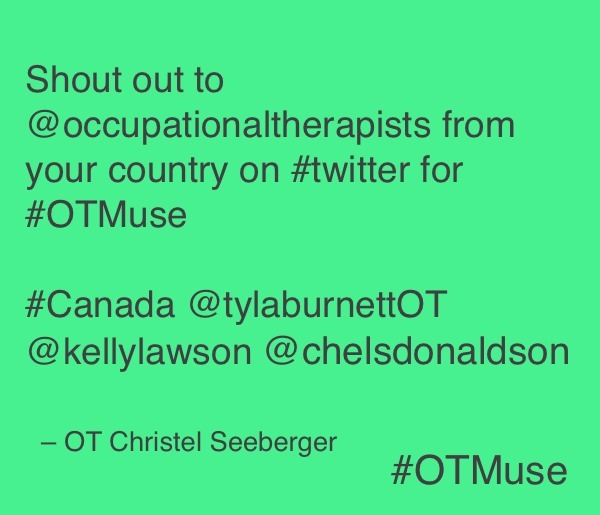 Which occupational therapists in your own country do you follow?